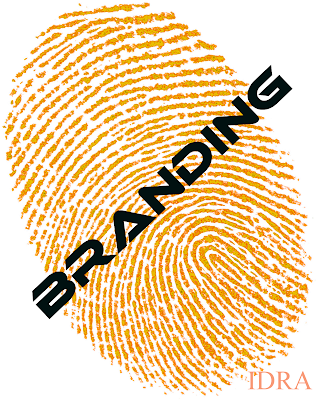 Branding is important because the stronger the brand is the easier the communication becomes. It's like a snowball going down hill... it gets bigger as it rolls and gains more momentum. It's the constant repetition of an idea, product or service, which eventually leads to the customer identifying with your brand by way of association. Kleenex after all is a brand, yet we use it as a generic term! Google is another example; you don't search for things on the web, you "Google" them. So how does this relate to your company's brand? Well, as you can see, it's more than just a pretty cool looking logo; it's getting your brand out there and communicating effectively and consistently. The main purpose of a strategic marketing plan for your brand is to build name recognition and positive opinions about your product or service so that your target audience will think of your company when they have need of your services. It's all about how your brand is perceived. If your product or service is perceived negatively, your brand is in jeopardy of losing ground with your customers and future customers. On the other hand, if your brand is perceived positively... business success is likely to follow. Your brand should convey a sense of value and provide an emotional experience to the audience you wish to reach.